How Far is Metro City? Do you want to buy home in the prime location loaded with elegant amenities and lead a peaceful life, come to Metro City and get the elegant living experience by being the residents of this exclusively crafted villa and spend a cherishable moment with loved one. The project offers 3BHK Villas for sale in Adibatla, the size of the villas is 1111 Sq ft, 2222 Sq ft. Villas at Metro City are built with high-quality materials, fittings and carefully planned with the best combination of beauty, durability, and cost-effectiveness. At a Metro City, you can enjoy the situated in one of the best residential environs of Adibatla. Located near to urban life this place serves you all the conveniences of the contemporary lifestyle. Surrounded by parks and avenue trees you can lead a healthy lifestyle, each villa is designed to suit your particular needs and designed in such a way that it can get abundant of sunlight and fresh air. Are you looking for peace, just want to relax and live an active lifestyle, come to Metro City, it offers all the facilities which meet all the expectation, being residents of Metro City, you can enjoy many location advantages. Adibatla is well connected through multiple modes of transportation in addition to this the TATA Aerospace SEZ is located near to Metro City. Along with Villas in Hyderabad, the Metro City offers many amenities for the benefit of the residents, some of the amenities are cycling track, broadband facility, banquet hall, international school, street lighting and basic amenities like Black Top Road, 2-Wheeler Parking, car parking, power backup and round the clock security. 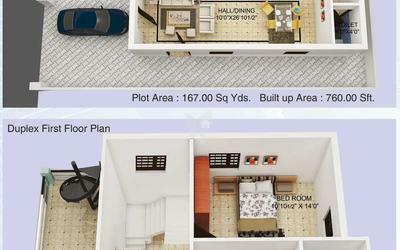 3 BHK Villas with amazing amenities in Adibatla locality. RCC Framed Structure designed for earthquake resistance. As a prominent business group in Hyderabad, we have vast experience and exposure in various fields. The group promoters are held in high esteem for their commitments. The promoters are leading exporters of Carpet Grass and Landscaping in the brand name of Reddy Farms Pvt Ltd, This makes us quite different and unique from other builders. In past we have won the trust of innumerable people by giving them the very best at a most reasonable price, and we intend to emulate the feat once again. 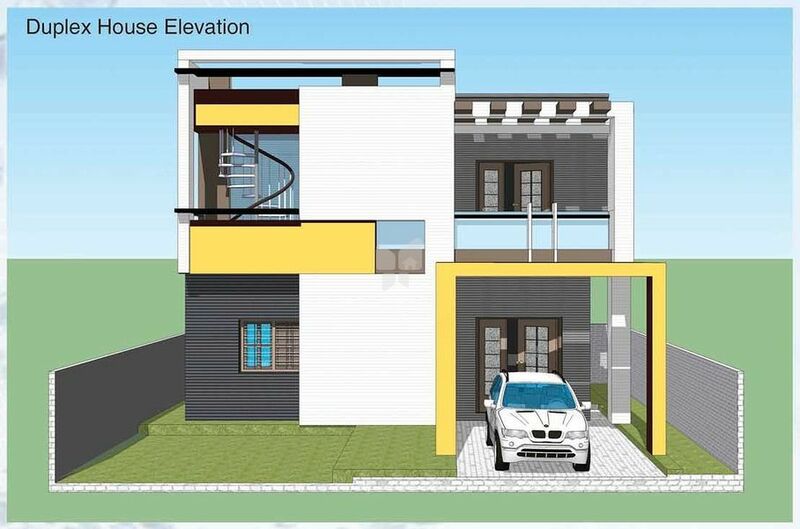 The prime objective of this project too is to provide best specification at the most affordable price.